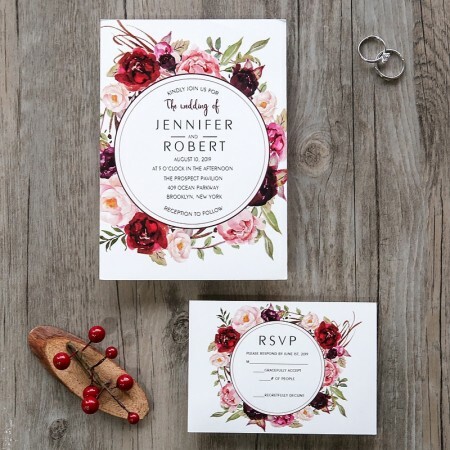 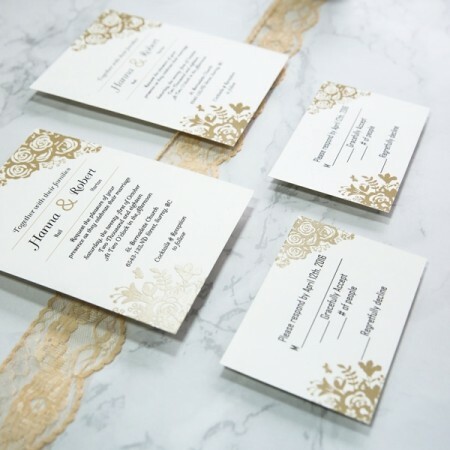 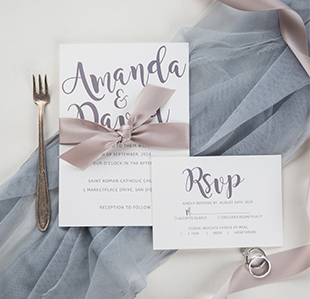 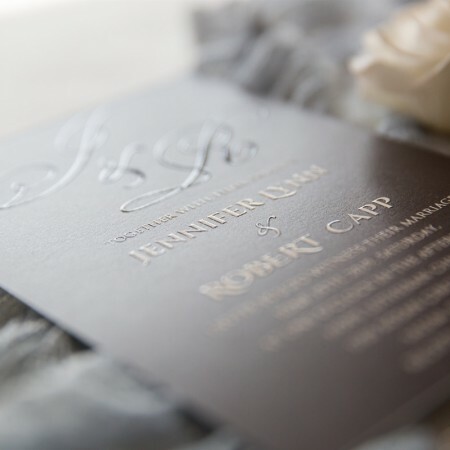 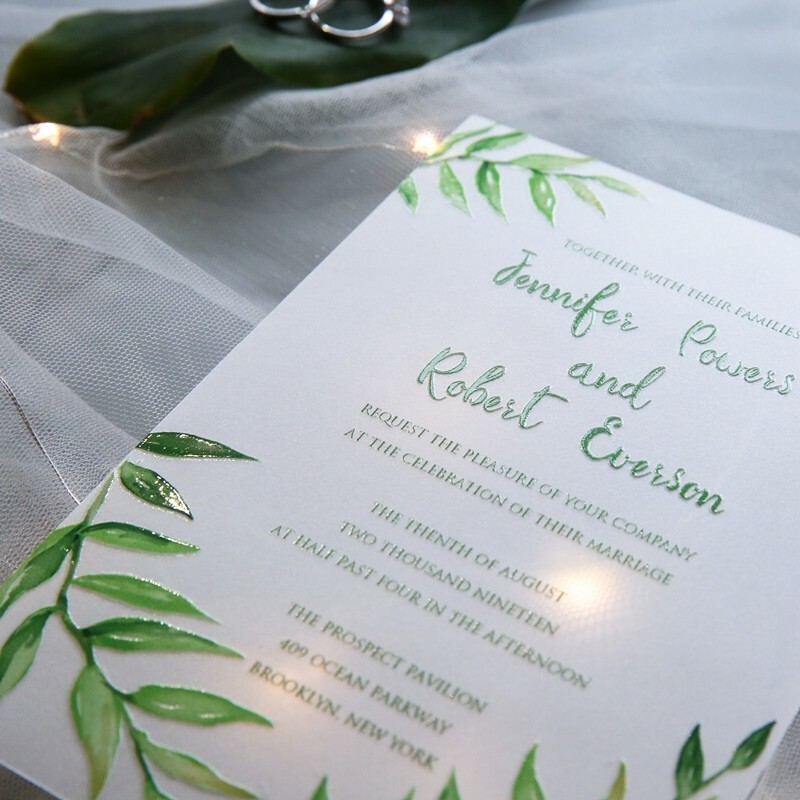 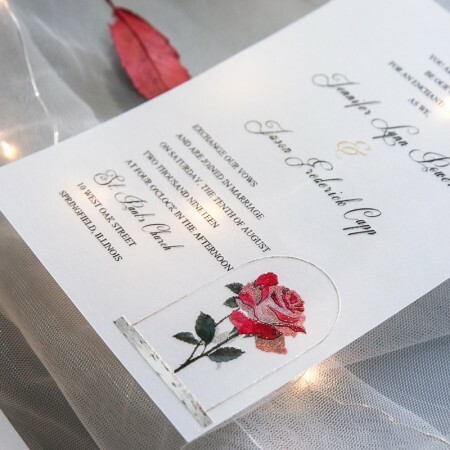 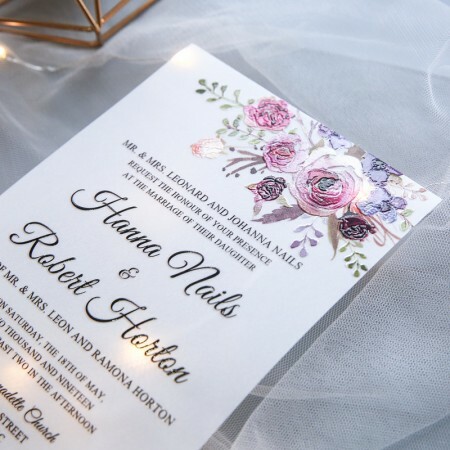 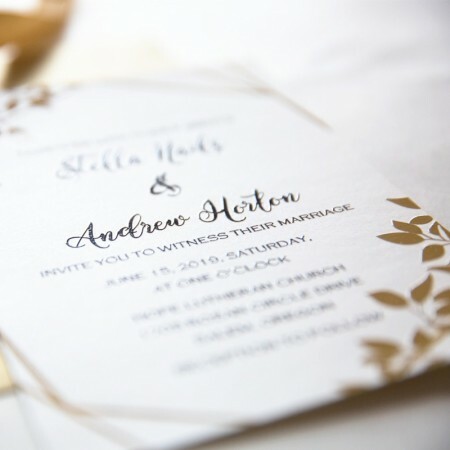 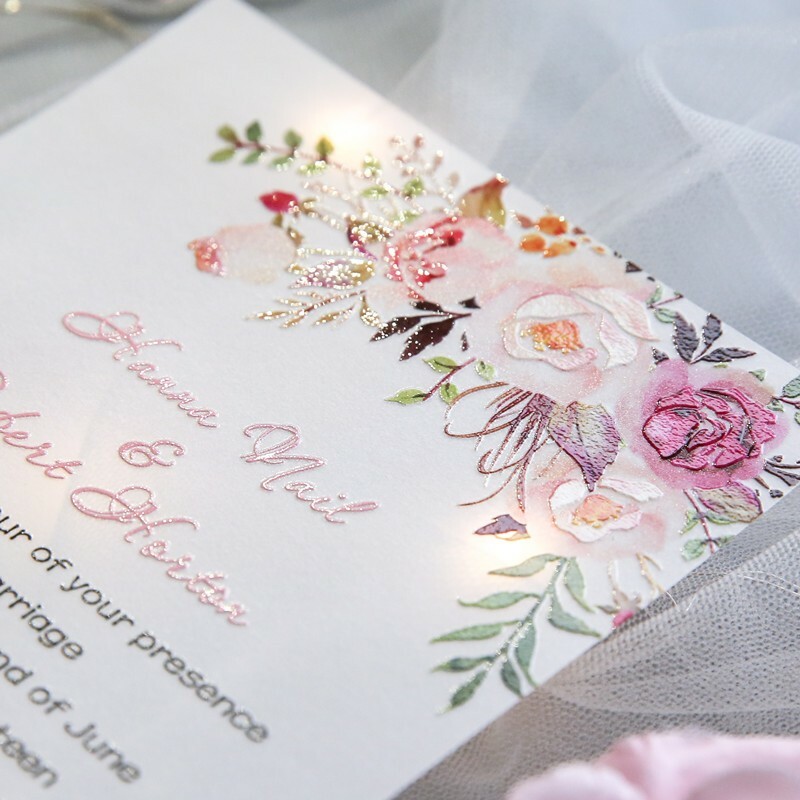 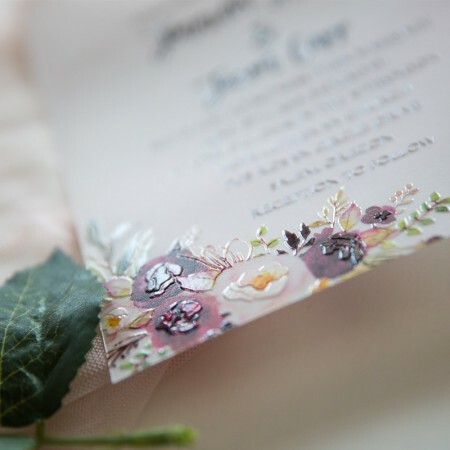 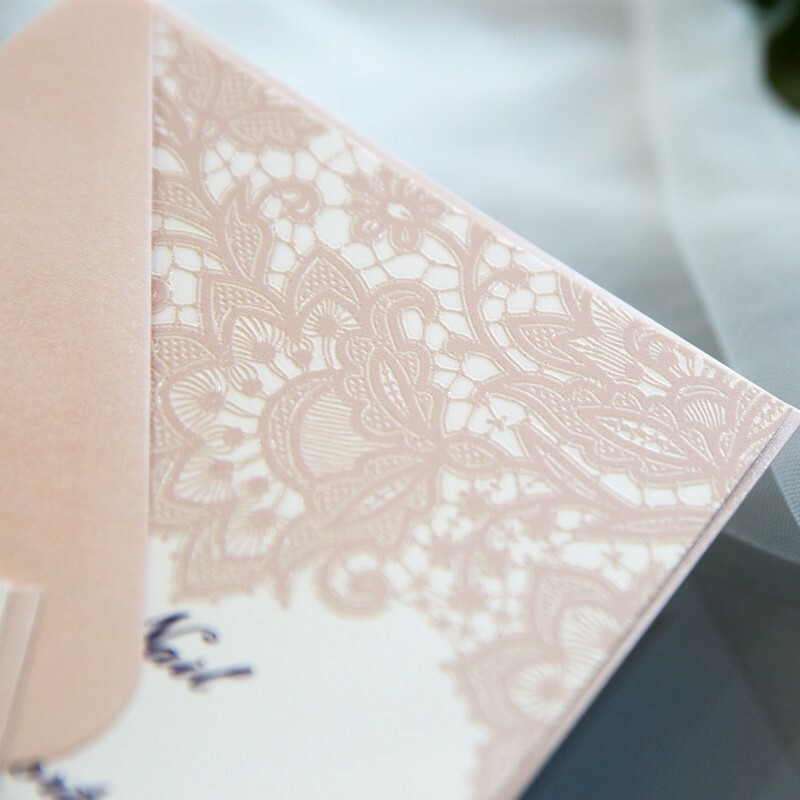 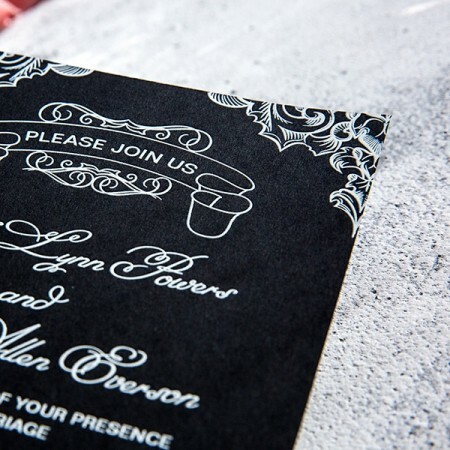 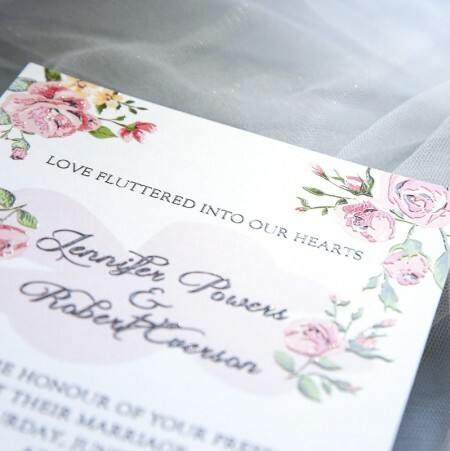 StylishWedd is excited to offer UV-printing invitations. 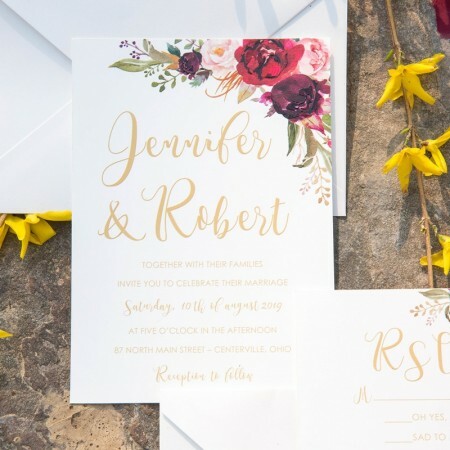 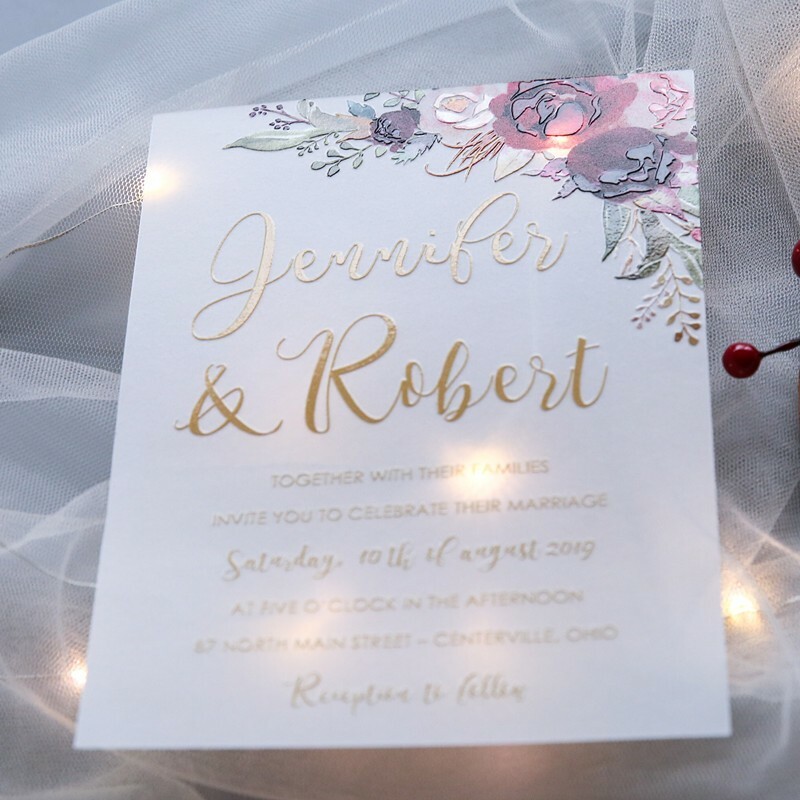 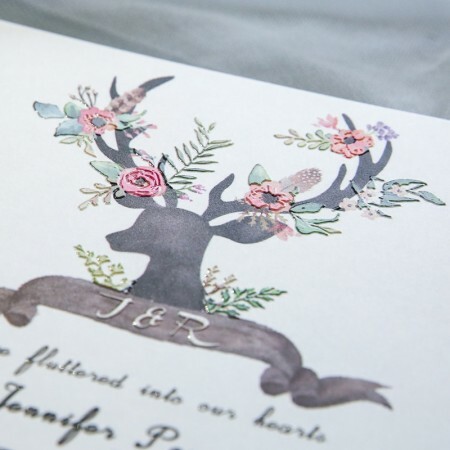 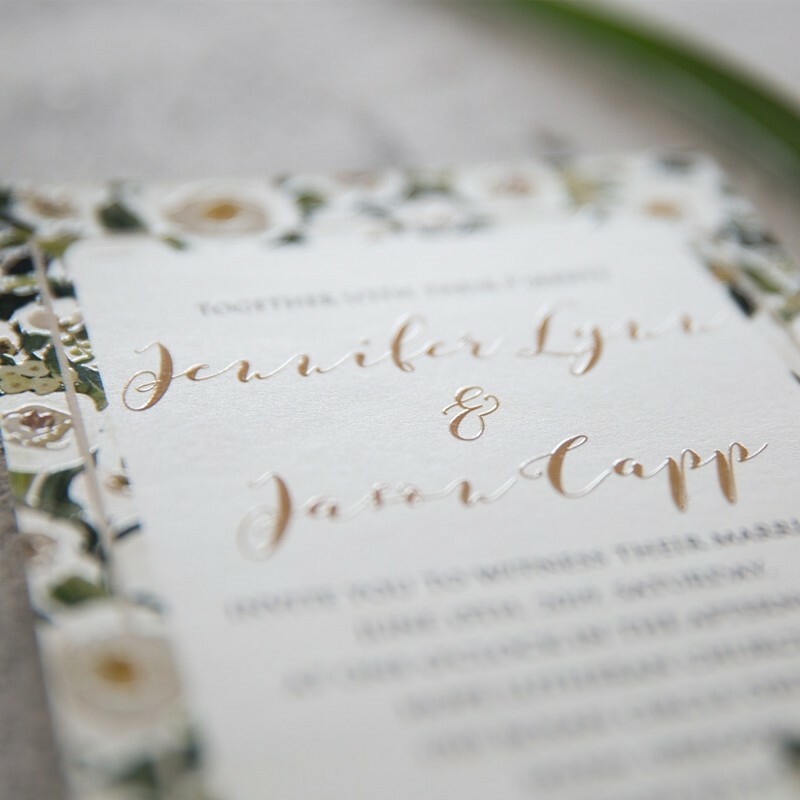 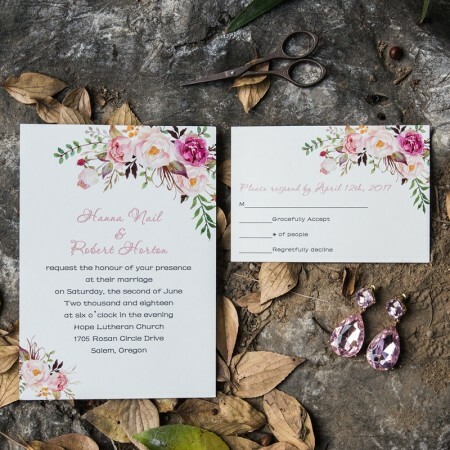 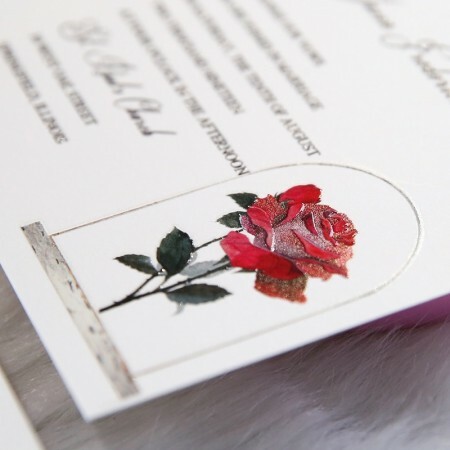 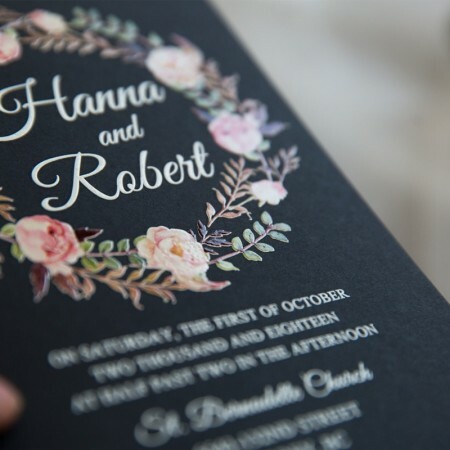 This is not like the simple thermography printing technology, Full Color Thermography is loaded with texture, which is an excellent way to enhance the design AND the wording, but most importantly, it is not limited to monocolor! 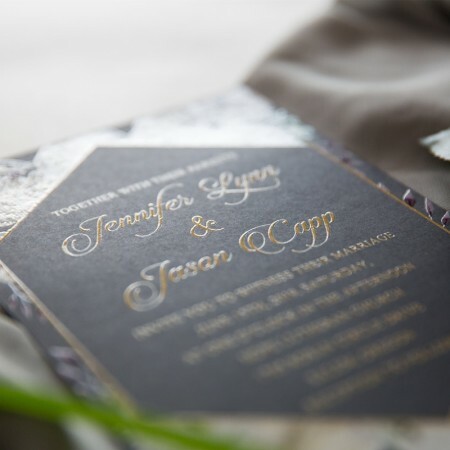 Fully Color Thermography is sure to appeal to the eye as well as the touch!